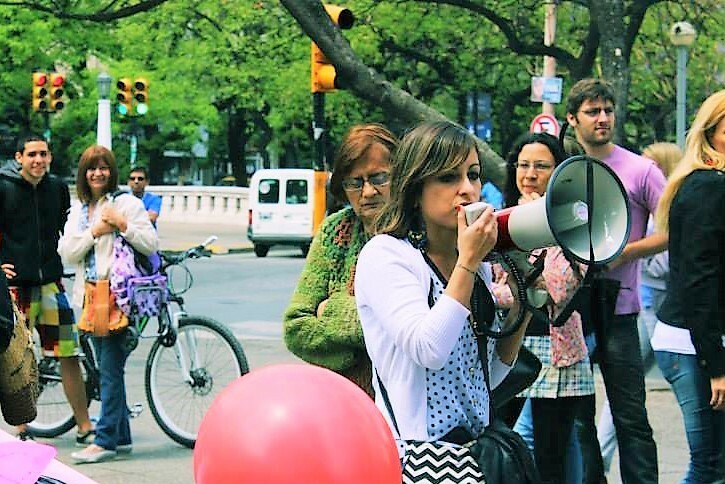 Leading the Animal Rights March to ban Horse traction in Córdoba, Argentina (2013). Lecturing at the First Congress of Animal Law in Argentina (2012). Living in the Canary Islands, Spain, I knew that it was time to move forward and change the game from the inside out. It was the moment to be a conscious entrepreneur. As it's been a long time since I've stopped drinking cow milk, I've decided to create a vegan product line that would include plant based drinks made from grains and nuts. 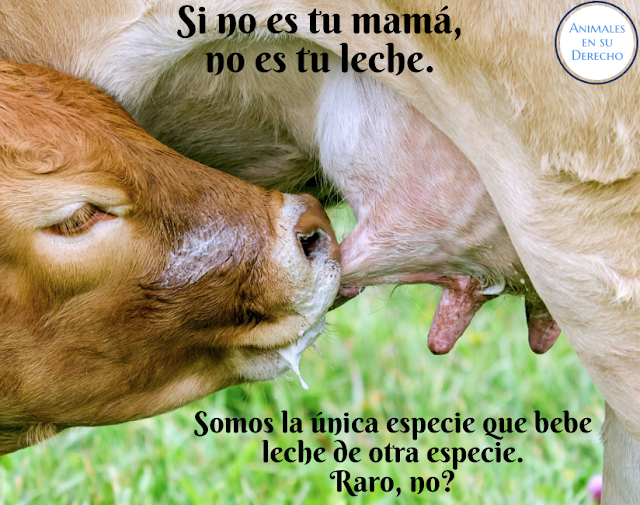 The idea was simple: offer a healthy and practical product that could be easily consumed by vegans, vegetarians, those suffering from lactose intolerance, and everyone who wanted to bring nutrition to his life. 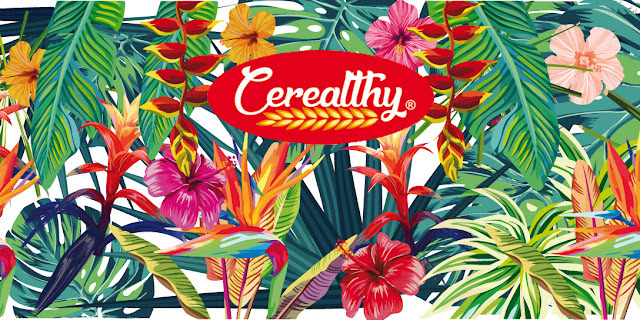 By 2016, I've started doing product tests and created Cerealthy. 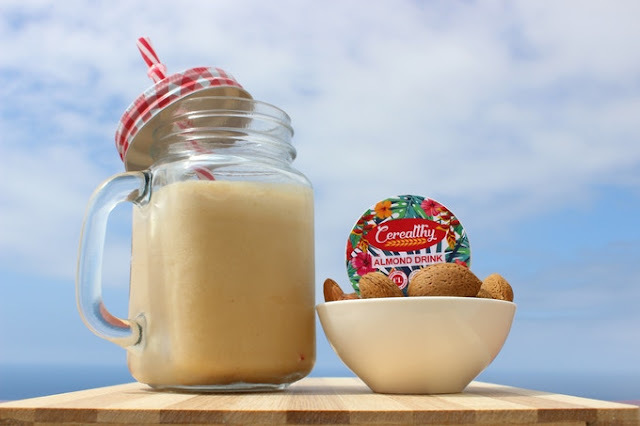 Cerealthy is introducing the world’s first vegan milk bio capsules to Kickstarter. Spain, September 12, 2018: Spain-based Vegan Company Cerealthy is launching a crowdfunding campaign on Kickstarter in support of its new Plant-based Creamers and Drinks Bio Capsules for coffee machines. It’s a breakthrough vegan milk made only from natural ingredients such as nuts and whole-grains. Cerealthy dairy and sugar free capsules are biodegradables and compostables. These can be used on its own, as a coffee/chocolate/tea creamer, in smoothies, in a dish. You can prepare delicious and fresh smoothies. “Unlike artificial vegan milk which is 90% water and just 10% nutrition, our product is way ahead in nutritional value. For example, in a glass of a commercial almond milk there is only ONE almond and the rest is water with sugar. Some brands do not add sugar but as in a gallon of almond milk there are only 5 almonds they have to add an almond flavor and an ingredient to make it feel thicker. Cerealthy plant-based drink it’s free from all the dangerous ingredients of artificial vegan milk like emulsifiers, sweeteners, thickeners, flavorings and coloring agents, etc. Again unlike organic vegan milk, our product is neither pricey nor hard to find. And, unlike handmade vegan milk that is easily perishable, Cerealthy bio capsule is a non-perishable drink which allows everyone to keep it for a long time without wasting money and food. 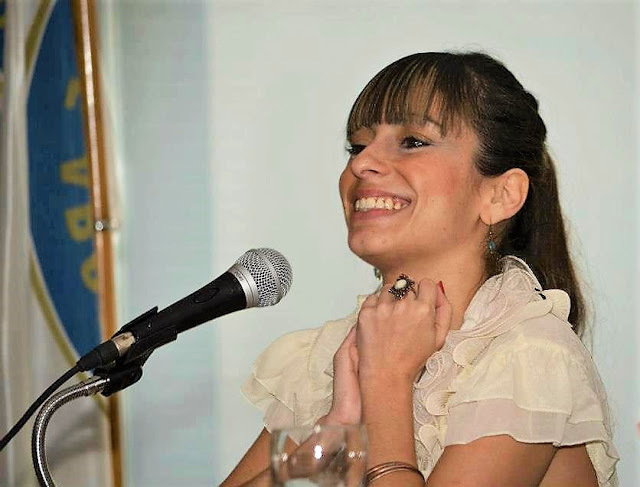 And there is no mess in your kitchen”, stated Eleana Casado a dedicated animal rights lawyer who founded Cerealthy in 2016. 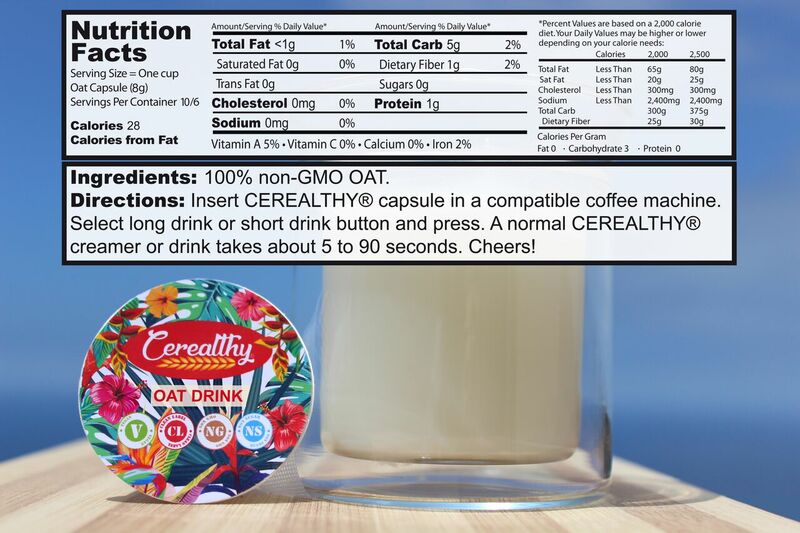 Cerealthy Plant-based Creamer & Drink Bio Capsules can be easily consumed by vegans, vegetarians, those suffering from lactose intolerance, and everyone who wanted to bring nutrition to his life. Speaking further, Eleana stressed that “we are looking to start a mass production now and hence this Kickstarter campaign. 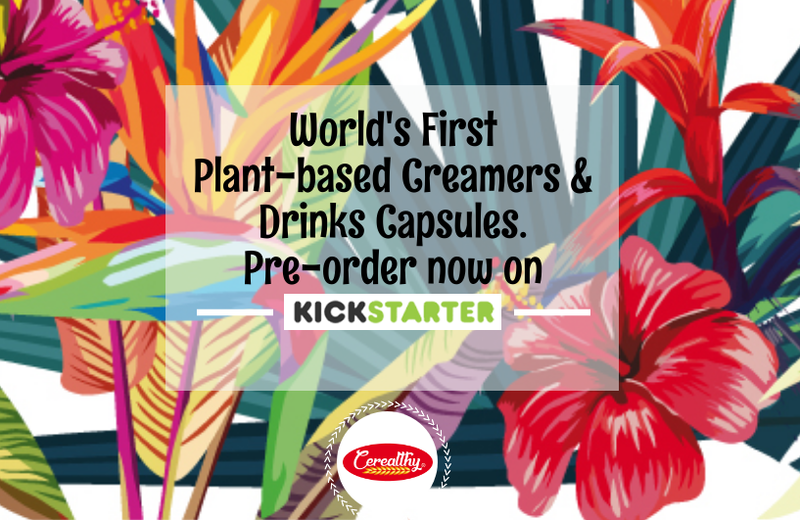 Your generous support would help us to bring these much awaited plant-based creamers & drinks capsules to all and make lives easier and healthier all around the world”. A bunch of rewards are waiting for the insiders. These include for example a box of 10x Cerealthy capsules compatible with Nespresso machines starting at 10€ worldwide free shipping. Remember: the first 100 backers will receive this special discount. 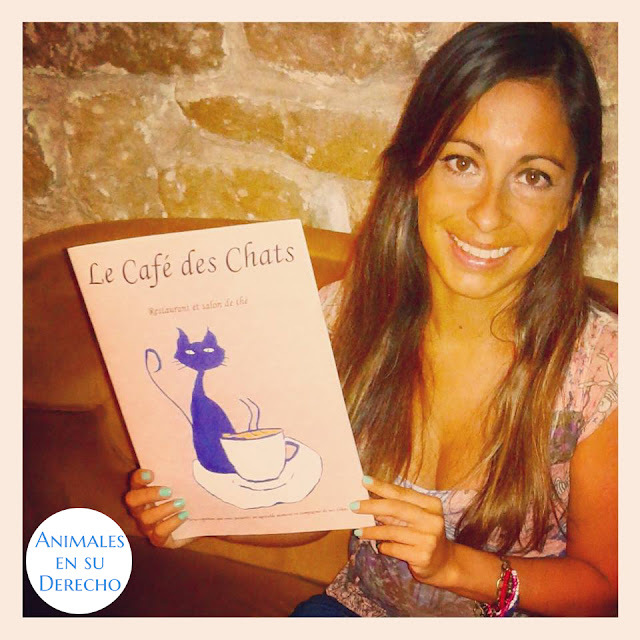 Campaign is available in english, french and spanish. If you liked this post, please share in your social media.